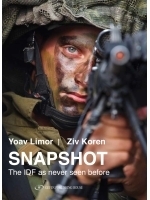 Ziv Koren has been a professional photojournalist for over twenty-five years. 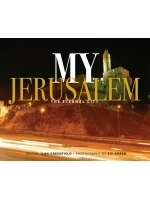 He began his career as a photographer in the Israeli army. 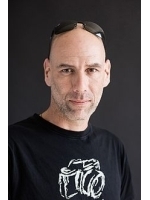 Today, Koren works for the Hebrew daily Israel Hayom, represents Polaris Images photo agency in Israel, and serves as a Canon Ambassador for EMEA. His documentary projects focus mainly on humanitarian issues in Israel and around the world, such as the Israeli-Palestinian conflict, poverty, the tsunami in Southeast Asia, the earthquake in Haiti, AIDS in South Africa, and more. In addition, he has documented the Israel Defense Forces for more than two decades, including military operations and Special Forces. Koren’s photographs have been widely published in the international media including Time magazine, Newsweek, the Sunday Times Magazine, Stern, Der Spiegel, Paris Match, Le Figaro, Corriere della Sera Magazine, and others.